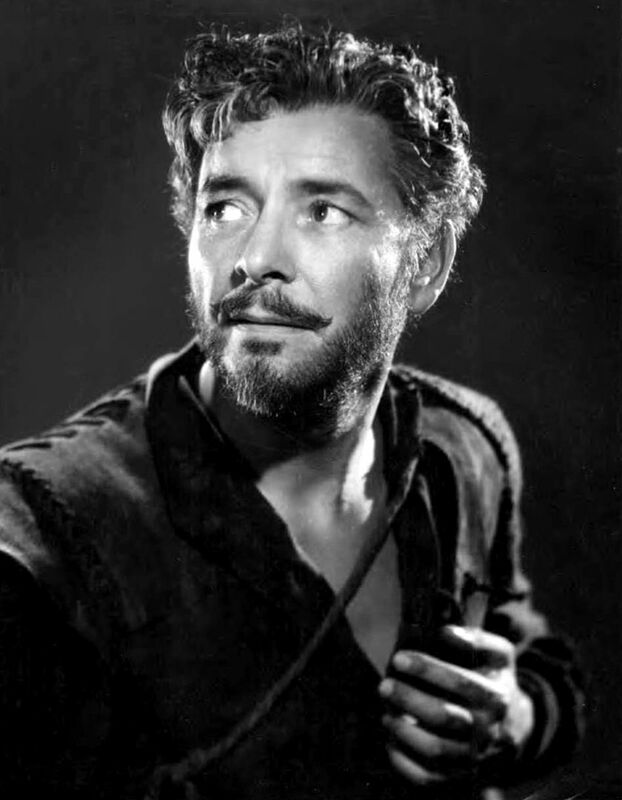 Ronald Charles Colman (9 February 1891 – 19 May 1958) was an English actor, popular during the 1930s and 1940s. 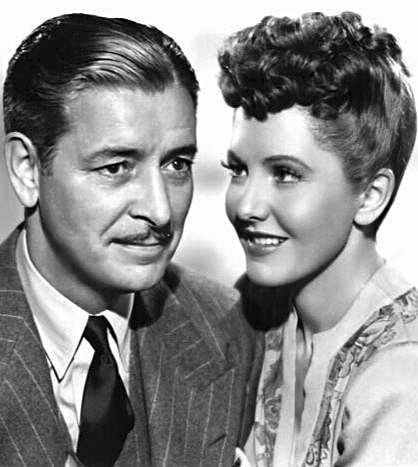 He won an Academy Award for Best Actor for A Double Life (1947) and received nominations for Random Harvest (1942), Bulldog Drummond and Condemned (1929, nominated for his work in both). 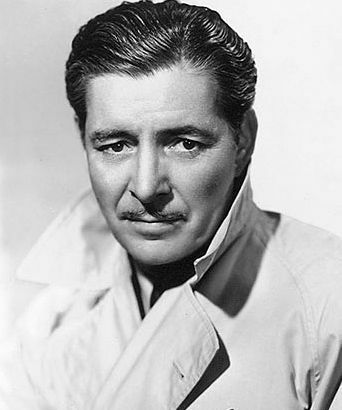 Colman starred in several classic films, including A Tale of Two Cities (1935), Lost Horizon (1937) and The Prisoner of Zenda (1937). He also played the starring role in the Technicolor classic Kismet (1944), with Marlene Dietrich, which film was nominated for four Academy Awards. Read more on Wikipedia.